If you’re looking for a holiday apartment / short term rental apartment, there is a number of both private and commercial apartments on offer. So if you’re visiting Berlin only for a couple of days, chances are you can actually stay in an ‘original Berlin apartment’ – or an ‘almost original Berlin apartment’. 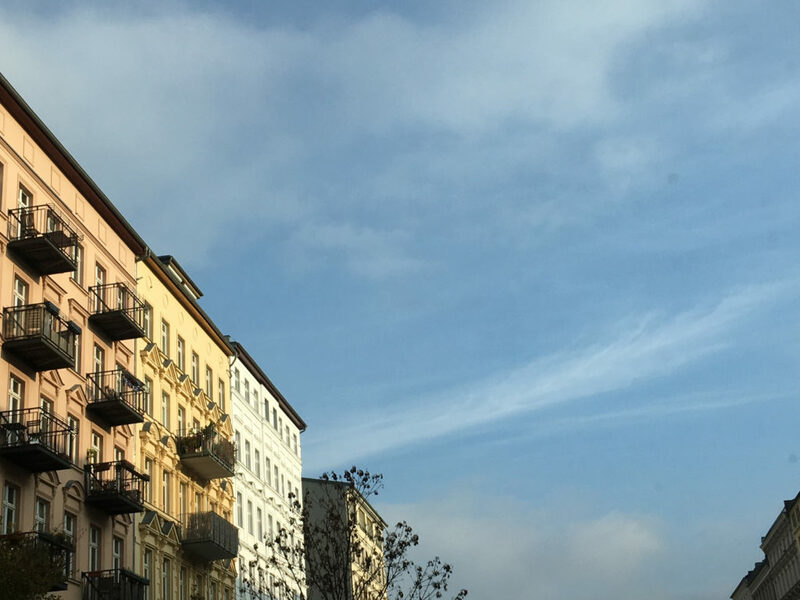 There has been quite some discussion about short term rental apartments – or ‘holiday apartments’ in the past months and years since the housing situation in Berlin is actually not as relaxed, as it used to be for years – and even decades. This discussion led to a new law – or rgulation – the so called Zweckentfremdungsverbot – also known as the Berlin AirBNB Law. Despite all the ongoing discussion sub-letting a rental apartment was always difficult and in most cases not really legal. Most of the rental contracts don’t include the right to sub-let the apartment – so most of the publicly offered ‘holiday apartments’ are probably actually owned and run more or less professionally. Since it became more and more both difficult and risky to sub-let an apartment for a couple of days or weeks to travelers, short term rental apartments or holiday apartments have become a serious business. Only a couple of years ago you would mostly find holiday apartments rented out by either family owned businesses or people that owned two or three apartments. Today you will find hotel chains that either acquire or build houses for the sole purpose of renting the apartments to travelers. A good example for this phenomenon would probably be The Circus near Rosentalher Platz in Berlin Mitte. As far as I know when The Circus opened in 2001 it was first a Hostel with a few apartments. Already back then the area around Rosenthaler Platz was booming – but it was still much more quiet than today. Some of the buildings in Weinbergsweg, Torstrasse, Rosenthaler Strasse and Brunnenstrasse were simply not built yet – and also most of the cafés, bars, restaurants and shops were probably not existing – or different from what you see today. Today The Circus also runs a Hotel across Rosenthaler Platz and the number of apartments has increased, if not multiplied since The Circus now also runs an apartment house in Choriner Strasse. Another good example can be found just across Torstrasse. If I remember correctly the rooms where St. Oberholz is located today used to be operated by a world famous fast food chain (yes, the one with the yellow M logo). Today the St. Oberholz is not only a popular café, bar and coworking space but is also offering holyday apartments. What does a Berlin Holiday Apartment cost? For a quick overview I’ll refer to the two apartment providers I mentioned above, quoting prices I found on their websites. A small rental apartment with one bedroom, 50m2, kitchen, bathroom, free Wifi you’ll have to pay around 80 Euro per night. For a larger 115m2 apartment with two bedrooms, suitable for four people you’ll have to pay something between 180 and 200 Euro per night.